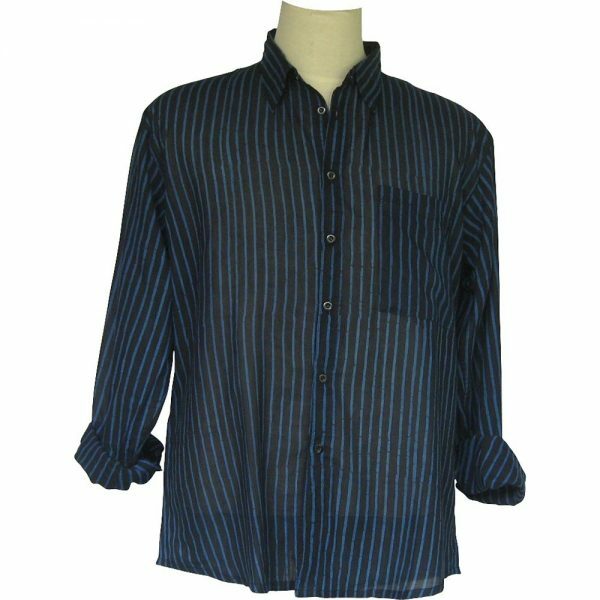 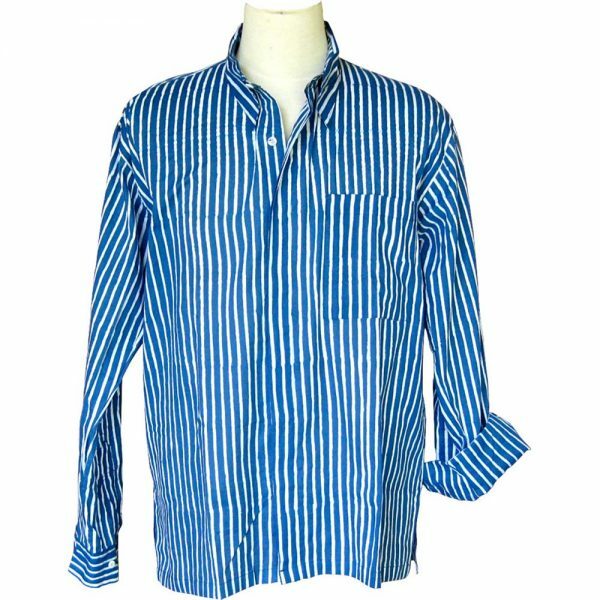 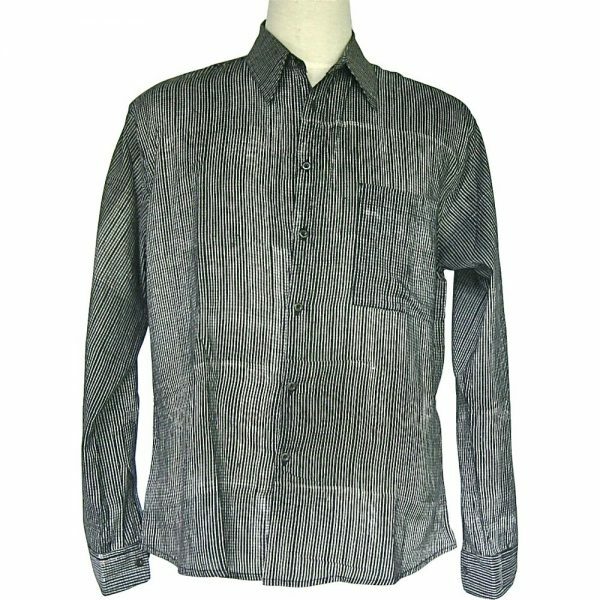 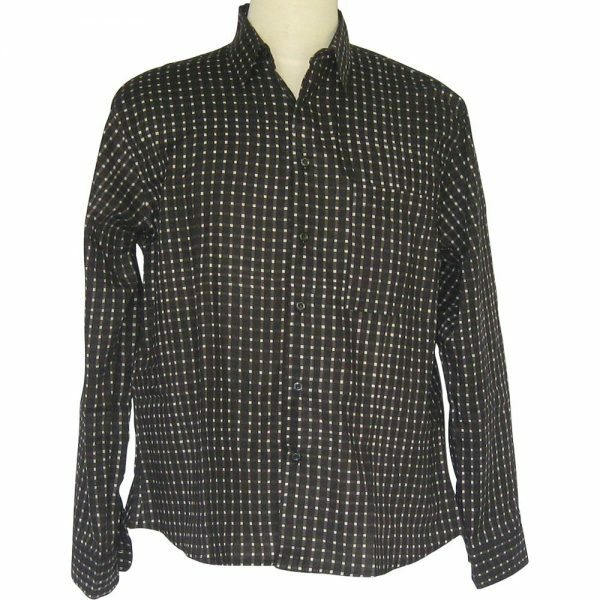 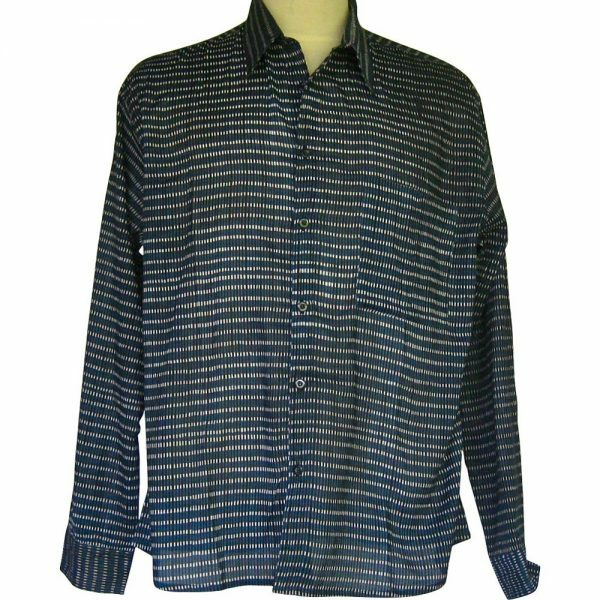 PRIA is a trim cut mens long sleeve shirt with rounded shirt tails. 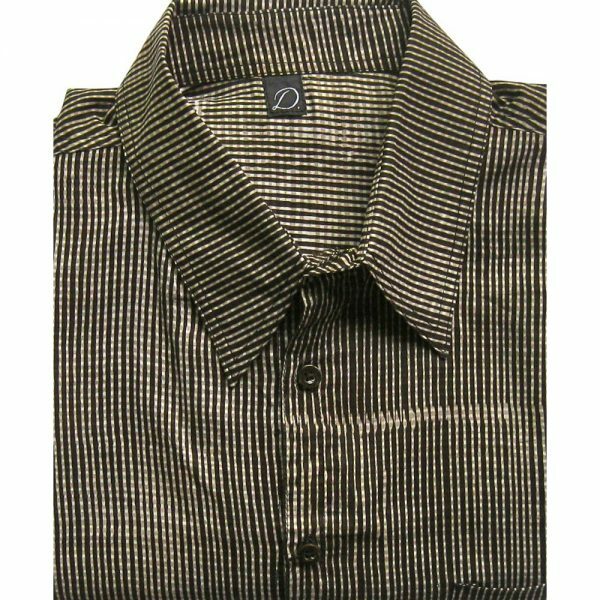 One chest pocket, yolk, button cuffs. 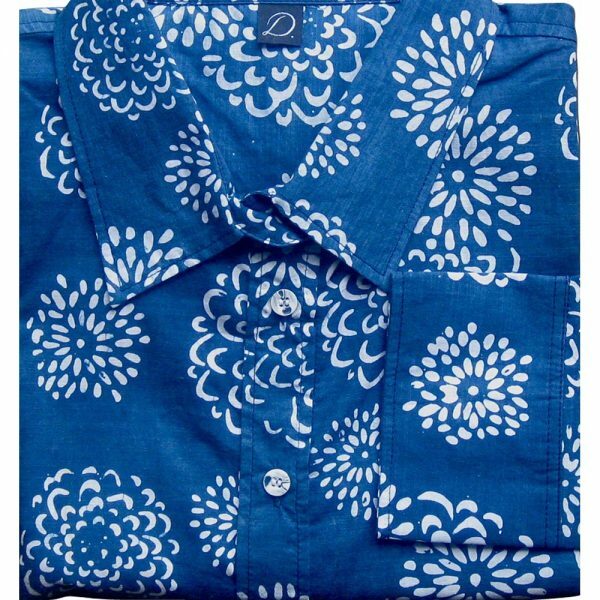 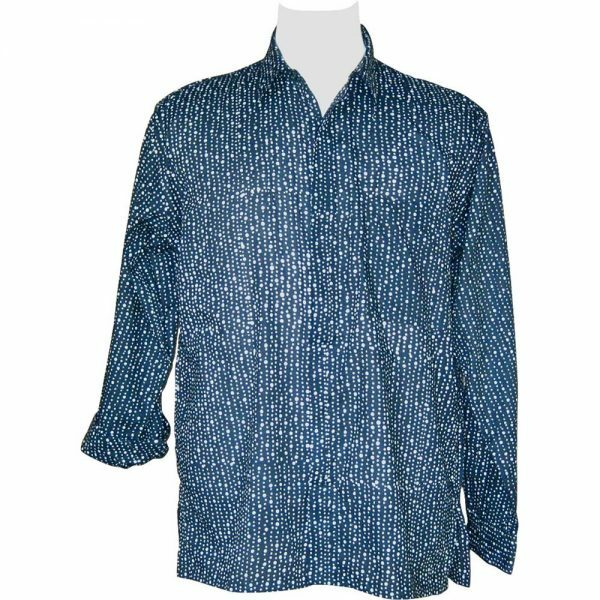 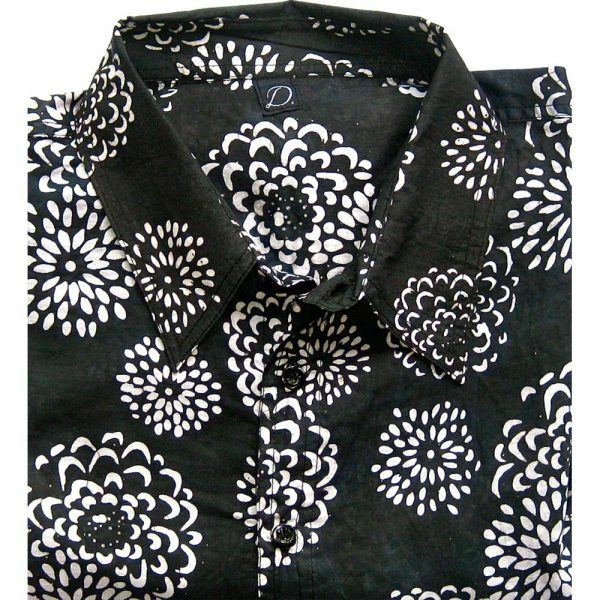 Available in all of our batik SWATCHES ~ Yup, with sleeves rolled up women also love it – think Katherine Hepburn.